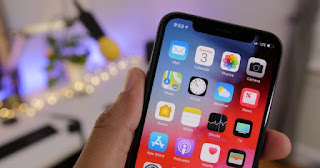 A week and a half after the release of the first beta of iOS 12.2, Apple has just released the second beta version of its expected software update . 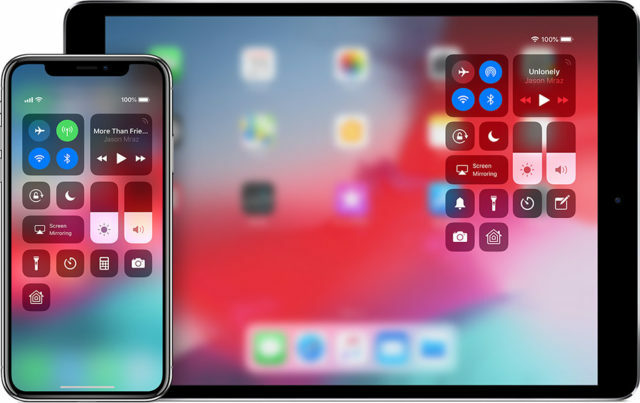 We already told you that iOS 12.2 included a large number of new features , including an improvement so that applications occupy less space on your devices . In addition, iOS 12.2 filtered us that some AirPods 2 were close thanks to the compatibility of "Hey Siri" with the wireless headphones from Apple. Analyzing all these developments, who knows what this second beta will reveal to us . New screen sharing icon in the Control Center. Support for TVs with AirPlay 2. New payment interface made in Apple Pay. Apple News arrives in Canada. New panel to control the Apple TV from the Control Center. Air quality index in Apple Maps. New AirPlay icon in the music section of the Control Center. 4 new Animoji: shark, owl, boar and giraffe. We still do not know if this update will fix the serious security failure with FaceTime calls . Apple should release a version of iOS 12.1.4 to fix this bug throughout this week, but it is not yet known if iOS 12.2 beta 2 fixes the FaceTime bug . To download the betas of iOS 12 we must have downloaded the profile of developers on our iPhone or iPad . Once we have it, there are, as with each update, two possible options, go to Settings> General> Software update or connect the device to iTunes. These are actually imprwssive ideas in concerning blogging. You have touched some niche factors here. Any way keep up wrinting.